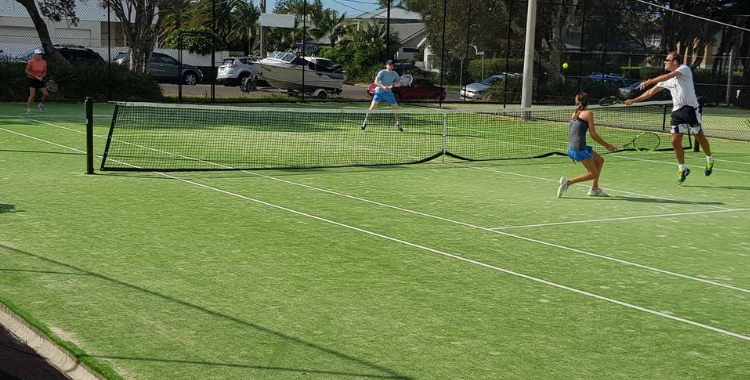 At Collaroy Tennis Club, we offer coaching, social and member playing services to those on the Northern Beaches. With a community-focused approach to tennis, we see over 1000 regular participants at least twice a week enjoying casual, social and competitive tennis on our courts. Why not become a club member? Find out more about our membership options, so you get use of the courts at member pricing and access to various social events. Looking to hire a court for a casual or regular hit? You can view the prices and court availability then hire a court through the link below. Looking for a tennis coach? 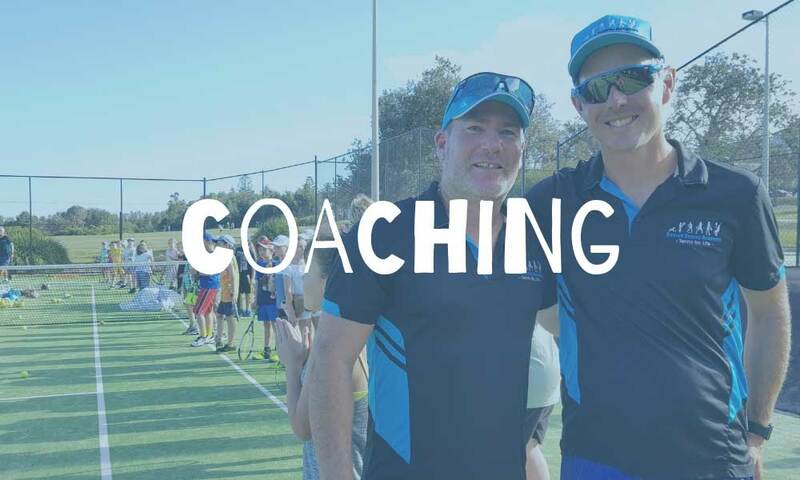 Look no further… we’re blessed to have some of the best coaches on the beaches with the team at EVOLVE tennis. 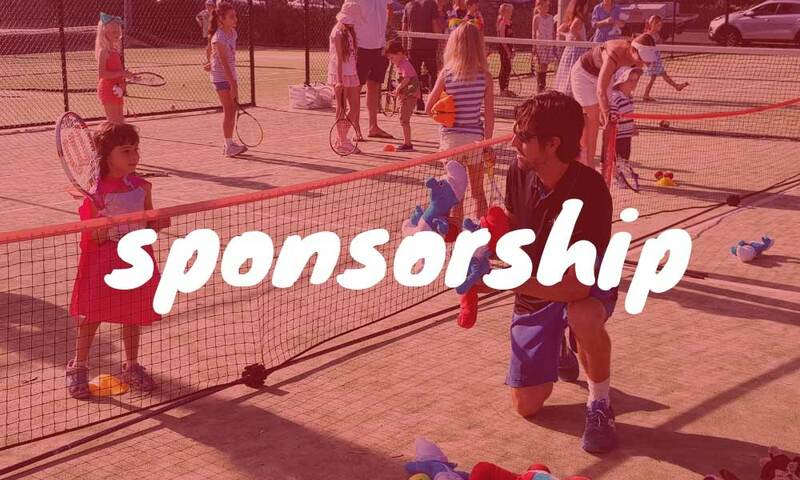 We’re looking for local businesses who would like to partner with us and help contribute towards growing a sustainable sport and tennis facility in the local area. You only live once, but you get to serve twice. We’re glad you made it. 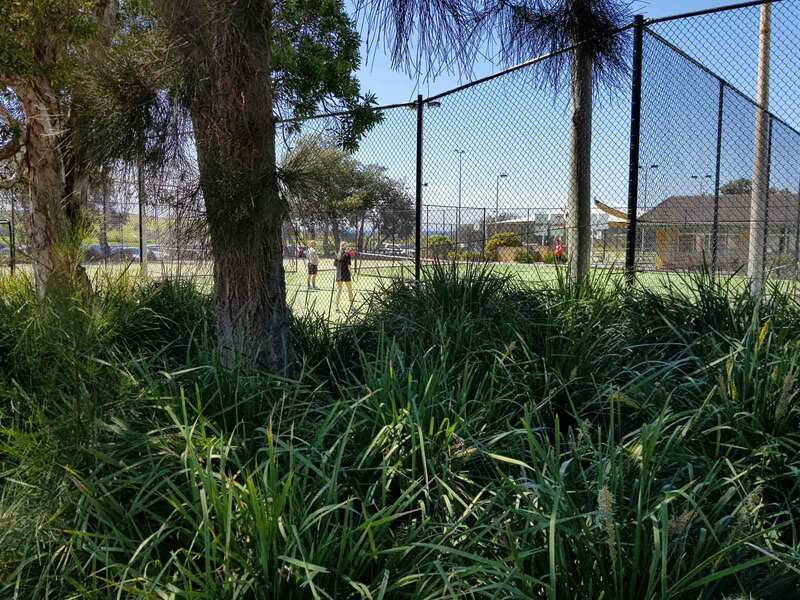 At Collaroy Tennis Club, we feel passionate about making tennis accessible to the local community. We aim to encourage participation in the sport no matter what your abilities are. 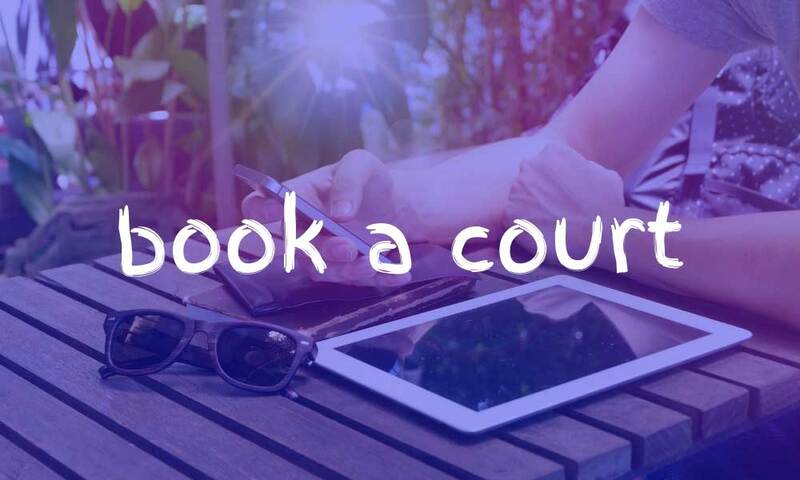 Whether you want your children to benefit from lessons or you're exploring the world of tennis as an adult either through social or competitive play, there's definitely a place here for you. Here are a few of our upcoming events we run at the club. Here are a few articles about the things happening at the club around the community, or in the wonderful world of tennis. Tennis for Kids: 5-10 years old. Becoming a member at Collaroy tennis club has some AMAZING perks. Like highly reduced court hire costs, access to social events and also earlybird tickets to tennis events around the country.